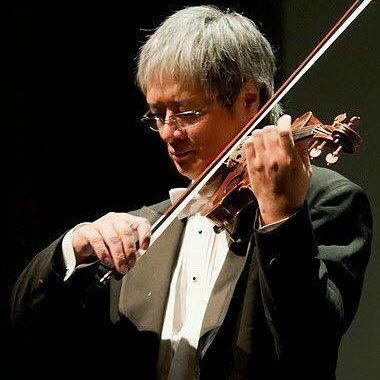 The death has been made public of Yang Xi, concertmaster of the Raleigh Symphony Orchestra, principal violist of the Carolina Philharmonic, and artistic director of the Carolina International Orchestra. The cause was colon cancer. Raised in Chengdu, China, Yang Xi came to the US aged 2o to study at IU with Josef Gingold and Rostislav Dubinsky. He enjoyed a varied career as soloist, concertmaster and initiator of musical events. Everyone over 50 should have a colonoscopy every 5 years.